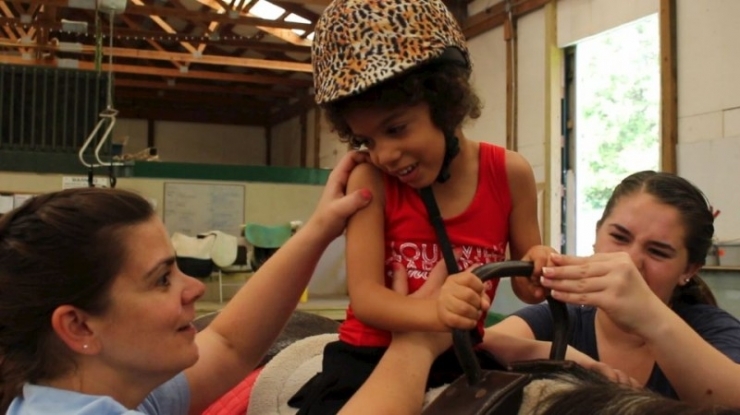 Located in Louisville, Green Hill Therapy is a nonprofit organization that integrates occupational, physical and speech therapy with hippotherapy and aquatherapy, two dynamic treatment programs that address sensory-motor learning in special needs children. 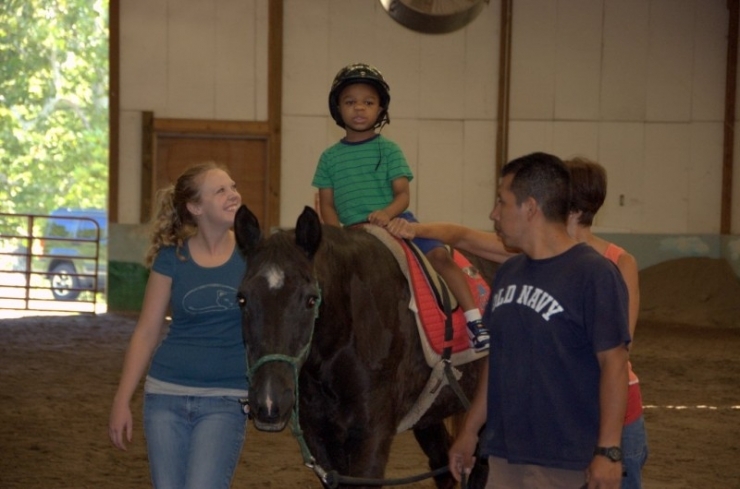 Green Hill works with children that have severe challenges, such as autism, cerebral paulsy, spina bifida and down syndrome among others. When a child is faced with developmental delays or physical challenges, early intervention is key. 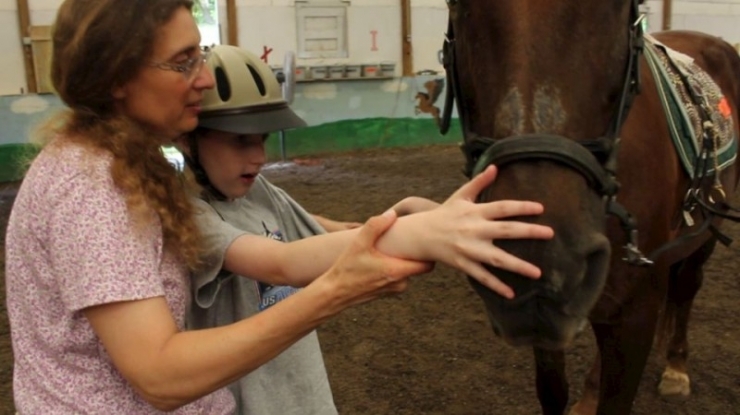 At Green Hill Therapy, they specialize in harnessing the healing power of the horse. "Our goal is simple," Gregory told me, "we want to help kids reach their full potential through proven, playful intervention." There's one problem, though. 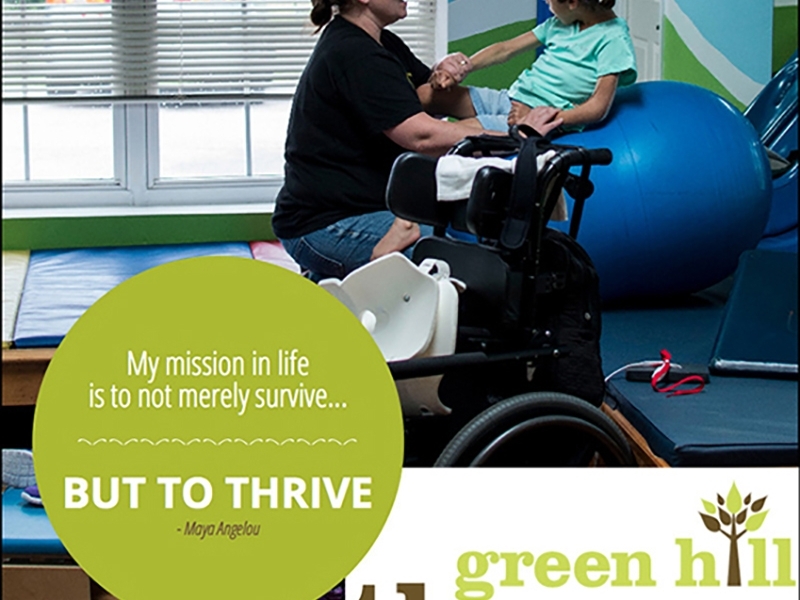 Thousands of children in the Louisville region could benefit from the therapy that Green Hill offers if the staff simply had more resources to reach them. We’re glad to announce that the Chivers are getting behind the cause with a $25,000 Chive Charities grant to Green Hill. 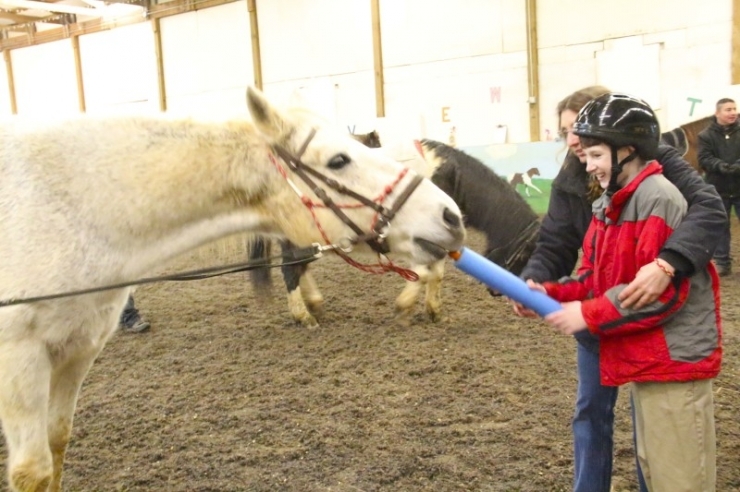 The grant will allow for hundreds of children to attend the dynamic therapy sessions and reach their full potential.